Do you have problems with your existing roof at your home or business? Anchor Roofing & Waterproofing has over 25 years experience in the roofing industry and we are able to offer all our clients exceptional service and guaranteed workmanship. We offer competitive pricing on all work carried out and operate in Cape Town as well as the Boland and Surrounds and will consider any job. 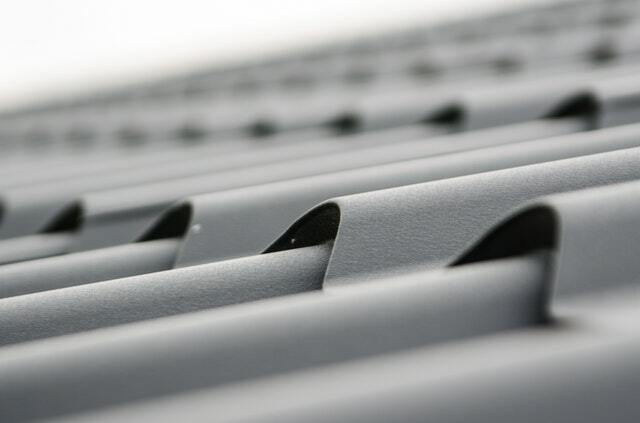 Contact us today and speak to us about letting us help you repair, replace and clean your roof or guttering. Are your tiles cracked or missing or are there holes in your roof sheeting? We perform roof repair or roof replacement where necessary. Galvanized sheets – Refurbished or replaced. Do you have a new or existing concrete balcony that needs waterproofing? We offer balcony 4 mm torch on system waterproofing. Are your gutters leaking and causing dampness or damage? We refurbish or replace box gutters. Cleaning of box gutters is vitally important before Winter as the debris causes the galvanised box gutters to rust and the waterproofing at the joints perish and causes leaks. Has you roof become discolored due to moss or dirt accumulation? We offer efficient and effective roof cleaning services. We offer roof renewal services including painting to give your house a ‘new’ look before sale. We will find the source of roof leaks and repair the problem as well as the damage caused. We offer replacement and repair of fascia boards. Galvanised extractor vents treated and recoated for a longer lifespan. Replacements are also carried out. Rusted Fire and Jet Master Cowls replaced.